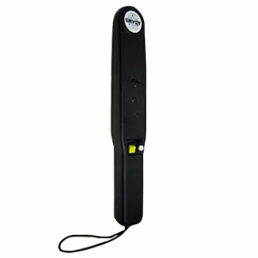 The AX777 is a highly sensitive and accurate ground search metal detector. 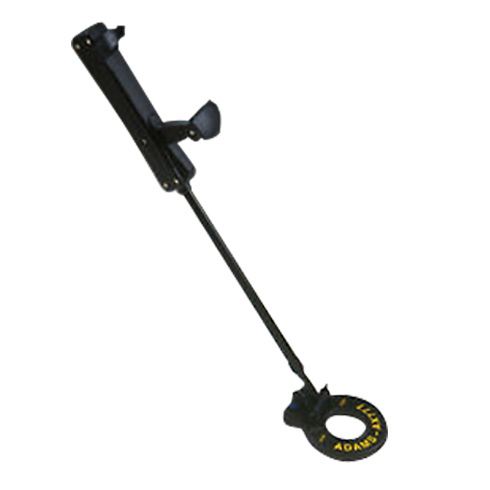 Features include: 8″ (20.32cm) circular search head (probe base). Locking telescopic height adjustment. Joy-Stick handle grip. It is very easy to operate. It is in immaculate condition and comes with its own carrying case. 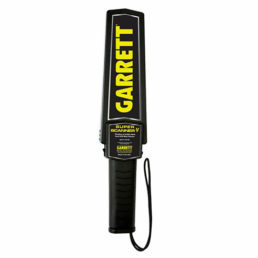 It is possible to rent this detector from us – please call to enquire? 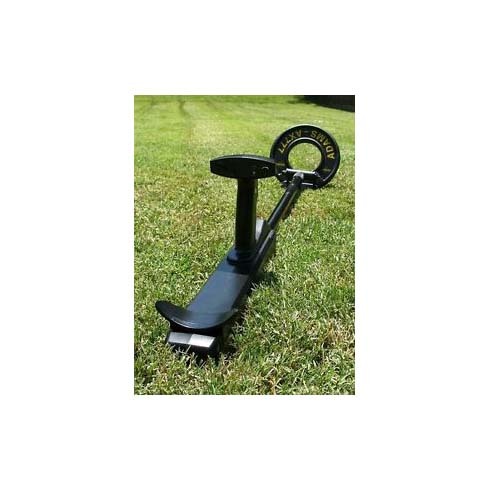 Ground search metal detector. Very simple to use.